Spring is coming and Calendimaggio celebrates it! 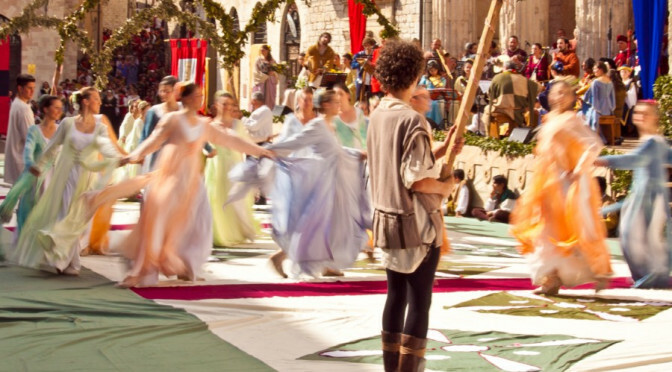 Calendimaggio is one of the most beautiful occasions to experience Medieval atmosphere. Learn Italian in a town that goes back to the Middle Ages. Sign up for our program in May.